Everyone dreams of having a perfectly aligned smile without the need for veneers or mouth restoration. Do you feel too old to receive orthodontic treatment, simply because you don’t want the appearance of wearing conventional braces or retainers? If so, then the answer is the Invisalign system. 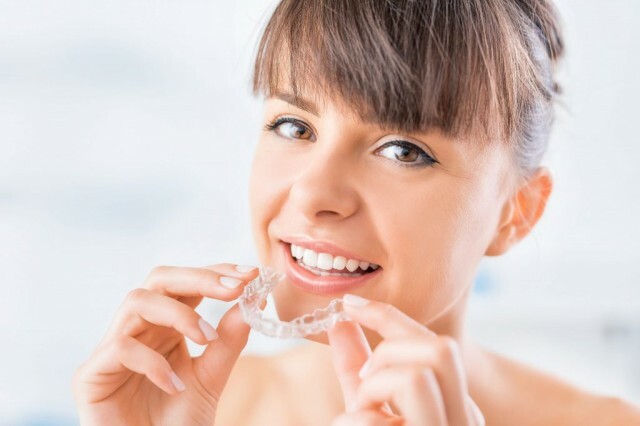 Orthodontics is no longer limited to braces and retainers – now, clear and invisible tooth aligners are available to straighten your teeth. Invisalign is the safe, invisible and painless way to straighten your teeth. It is the world’s most advanced orthodontic technique allowing for precise, predictable and gradual tooth movement. It is suitable for all ages. 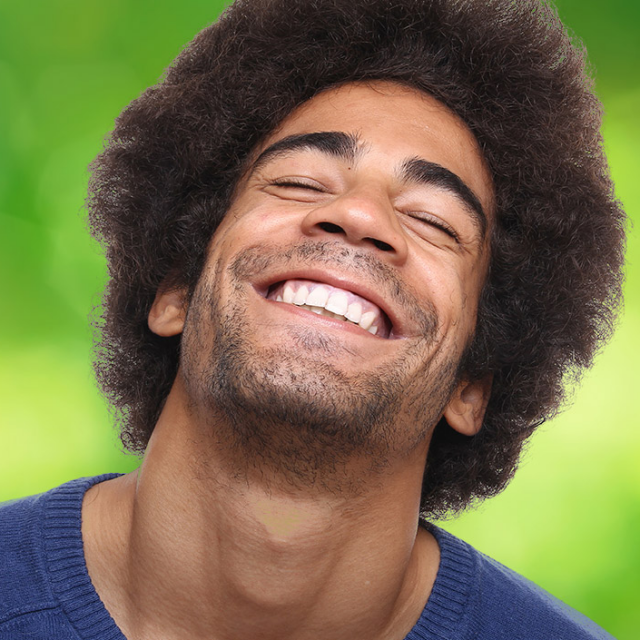 The aligners consist of custom-made, transparent, removable moulds which fit over your teeth. Invisible retainers offer the cosmetic benefit of being much harder to notice than conventional metal braces. Invisalign can help you on your way to achieving a confident smile, without anyone noticing! What can I expect from my Invisalign treatment? Enjoy your favourite foods any time without worry. Unlike traditional braces, food will not get caught in your teeth, and the Invisalign system is fully removable for brushing and flossing. The Invisalign clear aligners are made from medical-grade polyurethane. They are easy to wear and changing to a new and tighter tray will rarely cause pain or discomfort. Patient feedback indicates considerably lower discomfort with the Invisalign system, compared to traditional braces. No need for brackets, no issues with broken wires, and fewer visits to your dentist. Your dentist takes x-rays, photographs and impressions of your teeth. A 3D computer model is created, and a detailed treatment plan drawn up. Multiple clear, invisible trays will be fabricated to fit your teeth. By wearing the aligners, your teeth will gradually move to fit the tray. During this time, your dentist will monitor the process and follow up as required. Each tray is typically worn for two weeks before moving, if required, to a tighter tray. Total duration of the treatment varies depending on individual patient requirements, and their compliance in wearing the Invisalign system. Invisalign involves fewer trips to the clinic, giving you more free time. With up to 50% faster treatment times, results will come sooner than you think. By changing the aligners every 2-3 weeks, you can move to the next step in your plan 2 weeks faster than with traditional braces. In most cases, full results are achieved within 6 to 18 months. Maloclusion must be mild to moderate. Treatment outcome depends on the experience of the clinician, and the particular situation of the patient. Much depends on patient compliance – how much the system is worn each day, and how much care is taken not to lose or damage the trays. Patients with more complex or extreme misalignments may need pre-treatment with fixed braces before switching to Invisalign. Book a consultation with our team today and our expert dentists would love to answer any questions you might have in person.